PLC Info is now on Twitter and Facebook! 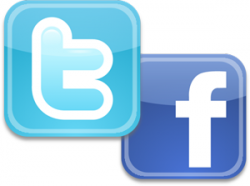 You can see all our activities by following us on Twitter and by visiting our Facebook page. We will keep posting new content about anything that is related to the company.